A planned economy is a type of economic system where investment and the allocation of capital goods take place according to economy-wide economic and production plans. A planned economy may use centralized, decentralized or participatory forms of economic planning. India under Nehru’s leadership inaugurated a strategy for industrialisation of the country in the early 1950s. A labour-surplus country like India should limit its industrial development ambitions to labour-intensive sectors, such as garments or leather. But Nehru adopted a different strategy. This involved the setting up of public sector units (PSUs) in diverse areas of manufacturing; research institutions in cutting-edge technologies of the time such as space and atomic energy; and centres of higher learning, including the Indian Institutes of Technologies (IITs). All of these by a poor country, which was still struggling to find its feet amidst the multiple blows it had to endure during the early years after Independence. During the colonial period, the British government in India had indeed been putting the theory of comparative advantage into practice to the disadvantage of most Indians. In his book The Discovery of India, Nehru described how the colonial government systematically strangulated Indian entrepreneurship. By consciously entering into sectors such as machine building and nuclear research, which needed capital and technology more critically than labour, India was also challenging a deeply held orthodoxy in economic theory. Theory suggests that countries should develop industries based on their comparative advantage. According to this theory, a labour-surplus country like India should be limiting its industrial development ambitions to labour-intensive sectors, such as garments or leather. The programmes launched in India from the 1950s onwards to build indigenous capabilities in capital- and technology-intensive sectors, despite the general poverty of the country, became a model for other developing and Third World nations. The debates around Indian planning provided a fertile launching pad for the evolution of development economics as an important sub-discipline. The successes that India enjoys today in the information technology and knowledge-intensive sectors owe much to the research and educational institutions that were built during the early decades. India’s commitment towards development through planning had begun to diminish from the early 1990s itself much before the Planning Commission was formally dismantled in 2014. After the introduction of economic reforms in 1991, public investment, especially on agriculture and industry, has been on a decline in the country. India is today one of the largest markets in the world for a wide range of goods, whether passenger cars, mobile phones or food products. There has been little recognition of the important role that PSUs can play as creators of new technologies and knowledge, particularly in fields in which the private sector may have little interest or capabilities. At the same time, however, planning did very little to remove the hurdles to the growth of agriculture and small-scale industries. India’s record during the post-Independence period in implementing land reforms and ensuring primary education for all has been rather unimpressive. As a result, the benefits from state-led development have so far reached only a minority of Indians. Despite the emergence of such a large domestic market, the record of Indian manufacturing in absorbing the large labour reserves in the country remains abysmal. Planning is not incompatible with markets and globalisation. On the contrary, a developing country trying hard to stay afloat to the turbulence of a global economy requires more, and not less, guidance thorough industrial policies. The successes achieved by East Asian countries such as South Korea in manufacturing are, to a great extent, the result of strategic planning over several decades by their governments. China is gradually shifting its economic base from low-wage industries, and is now emerging as a global leader, even ahead of the U.S., in several new technologies, including artificial intelligence and renewable energy. These Chinese achievements owe much to the careful planning and investments made by its government, particularly in the area of science and technology. It will only be reasonable to argue that the foundations for India’s diversified economic base had been laid during the planning years. The employment challenge that India faces close to 15 million waiting to be absorbed in the industrial and services sectors every year is possibly bigger than that faced by any other country (except China) in the world. It cannot be resolved with the technologies that foreign companies bring into India, which tend to be labour saving. What India requires, on the other hand, are technological advances that create new economic opportunities and absorb not displace labour. For instance, breakthroughs in biotechnology that may find new commercial applications for our agricultural products, or electric vehicles and renewable energy solutions that depend less on imported material. India’s research institutions and our PSUs should engage in the creation and dissemination of such technologies. The country’s industrial policies should be able to enthuse young and educated entrepreneurs from rural areas to make use of these technologies to create new jobs. 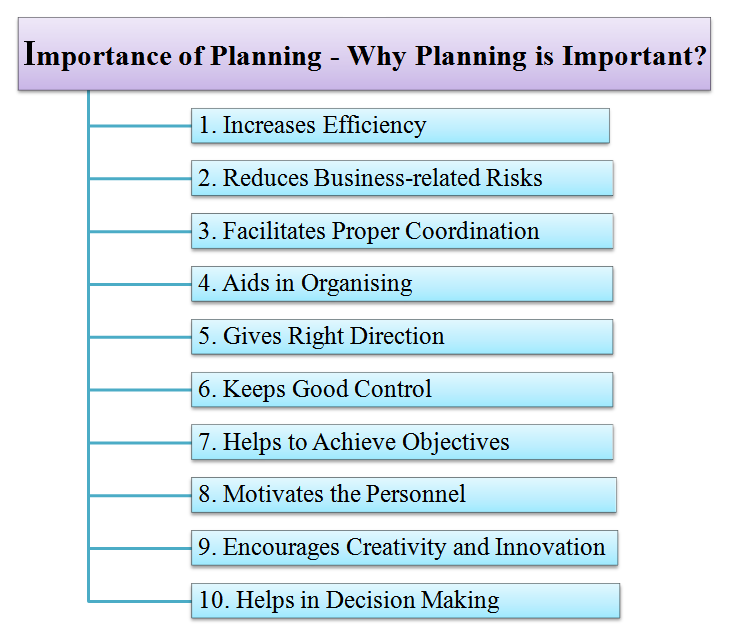 There is a need of revisiting the ideas on planning, championed in particular by Jawaharlal Nehru. And, for all these, planning should be brought back to the centre of our economic discussions.